Other Common Names: Orange, Portugal orange, China orange, appelsin (Danish), apfelsine (German), naranjo (Spanish), zhi shi (Chinese). 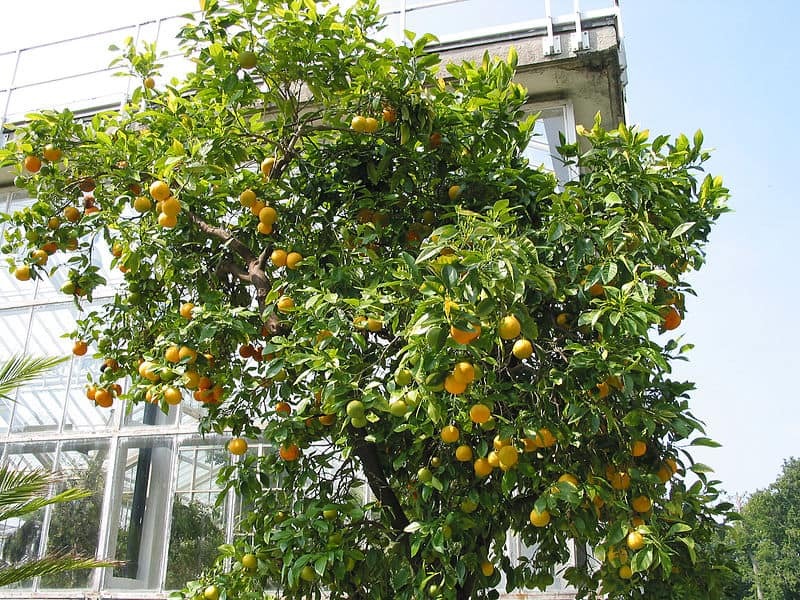 Habitat: The origin of sweet orange is somewhat unclear, but it is probably native to southern China and Vietnam as the plant has been cultivated in those countries for thousands of years. The tree was first brought to Europe after the year 1400 and much later to America. Today it is the most cultivated citrus fruit in the world and 70% of all citrus fruits are oranges. More than 40 million tonnes are produced each year, mostly in Brazil, USA, China, Italy, Spain, and Portugal. Blonde or white oranges with normal fruits such as Valencia oranges from Spain. Blood Oranges with red pulp. They get their red color from the pigment anthocyanin. Blood Oranges are primarily grown in Spain and Italy. Navel Oranges characterized by the growth of a second fruit at the apex. Description: The sweet orange is an ancient cultivation plant hybrid possibly between pomelo (Citrus maxima) and mandarin (Citrus reticulata). It is an evergreen tree of the Rutaceae family and it can grow up to be 12 meters in height. Some thorns are found on the tree and the leathery leaves have a sweeter and milder scent than the lemon leaf. The tree blooms all year around. The flowers are large, white and intensely fragrant. A single tree can in a year bear around 20,000 oranges. The fruit is actually a berry with white, soft inner shell and a leather-like, yellow or orange-colored shell. The sweet orange fruit is harvested while still immature. 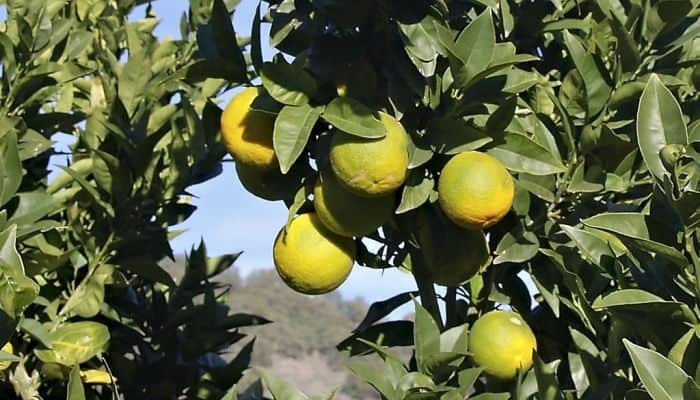 The orange trees need to grow in full sun and have access to regular moisture. They cannot tolerate frost. Plant Parts Used: The fruits are primarily used as food and tea can be made from the flowers. Essential oils can be extracted from the fruit peel, the flowers, and the leaves. It is usually the essential oil that is used in herbal medicine. 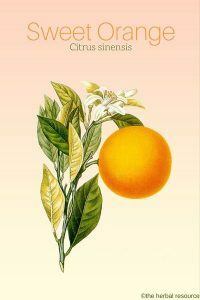 The sweet orange oil is one of the most widely sold essential oils in the world. The oil is produced by pressing the fruit peel and fruit wall which contain around 0.3 to 2 percent essential oil. The sweet orange oil has low viscosity and the color ranges from light to dark orange. Essential oil of pressed orange peel contains d-limonene (ca. 90 percent), a monoterpene, which is one of the most common terpenes found in nature. It also contains aldehydes such as citral, citronellal, decanal, octanal and small amounts of the esters neryl acetate and ethyl acetate. Additional constituents are carotenoids that provide the orange color and flavonoids and pectin that are believed to be responsible for the antibacterial and antifungal properties of the oil. The essential oil is antiseptic and anti-inflammatory and it has been used traditionally to treat ailments like constipation, gastritis, motion sickness, cramps, colic, obesity, fluid retention, bronchitis, mouth ulcers, nervous tension, depression and stress. Oranges (the fruit) contain vitamin A, B, and C, calcium, copper, manganese, phosphorus, potassium, zinc, bioflavonoids, natural sugar, and pectin. They are rich in antioxidants and can be helpful in strengthening the immune system and to treat colds and flu. 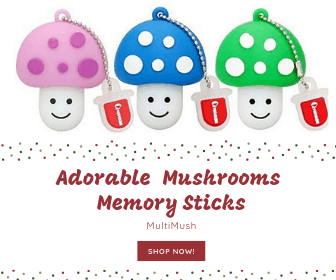 Due to the antiseptic properties of the oil, it may inhibit the growth of both bacteria and fungi. It is thought to increases blood and lymphatic circulation and therefore might be helpful to treat edema and cellulite. Additionally it has been used for high blood pressure. The oil is said to be stimulating for the scalp and when used in massage oil it can be both refreshing and relaxing. Orange oil is also thought to be good for digestion. The sweet orange essential oil should be used diluted and some herbalists recommend 50:50 dilution. Use no more than two percent essential oil of orange in skin care preparations. The sweet orange is generally not toxic, but there have been some cases of poisoning after ingestion of large amounts of the peel. The essential oil can be irritating to the skin and cause an allergic reaction. It should not be used by pregnant women. Blumenthal, Mark: Herbal Medicine: Expanded Commision E Monographs. Austin, Texas. American Botanical Council 2000.